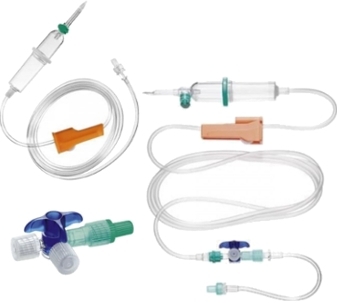 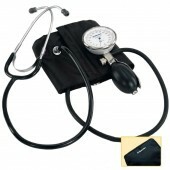 Riester Ri-san Combo-set: Ri-san aneroid sphygmomanometer, with Duplex stethoscope. 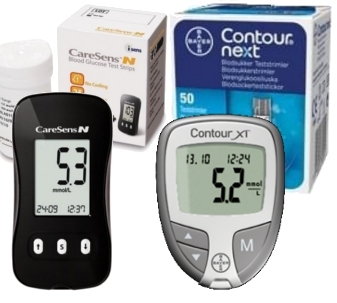 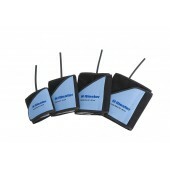 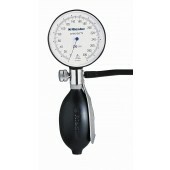 Choose between blue and gray sphygmomanometer. 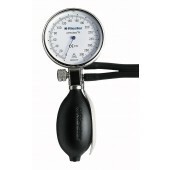 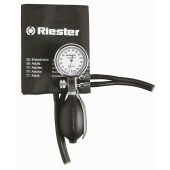 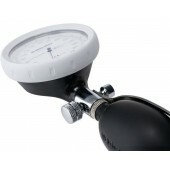 Riester precisa® N shock-proof aneroid sphygmomanometer, adult size. 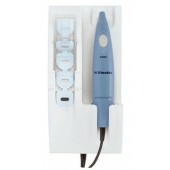 The Riester ri-gital digital probe thermometer is easy to use, robust and precise. 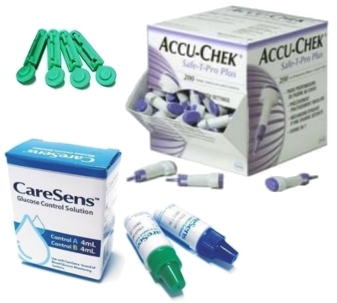 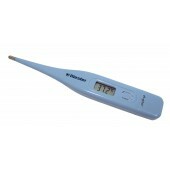 This thermometer is for oral, rectal or under arm readings of body temperature.